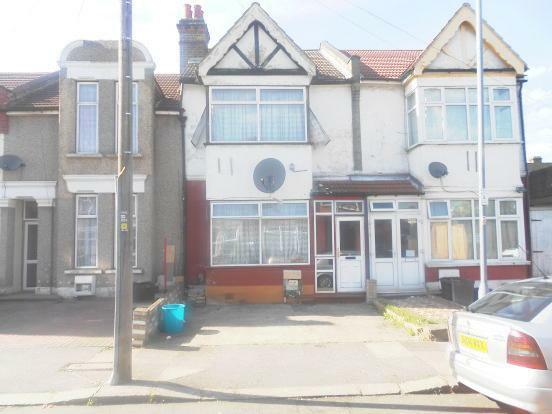 Offering for sale this three bedroom terraced house house situated directly of Ilford Lane and with close proximity to both Ilford overground and Barking underground stations, also benefiting from excellent shopping facilities. the property comprises of three bedrooms and shower room to the first floor with two receptions, kitchen and bathroom to the ground floor and has the added benefits of having off street parking. ideal for the first time buyers and the buy to let investors looking to take full advantage of the rising demand and prices in the area.